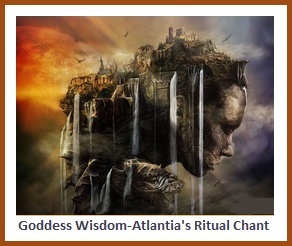 Here is what Amy Zerner & Monte Farber shared about Atlantia in their Goddess Guide Me Divine Wisdom For Your Head, Heart, and Home. 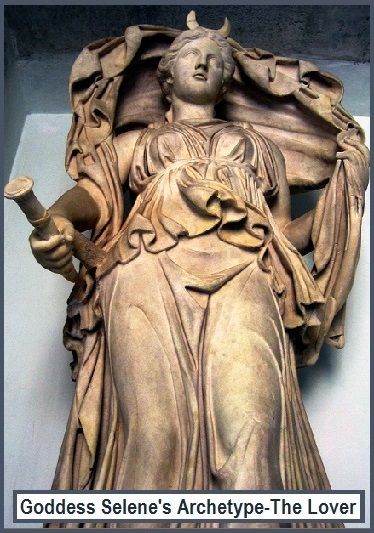 Atlantia is a conception of the attributes that would have been ascribed to the Goddess by women and men of the mythical lost continent of Atlantis. 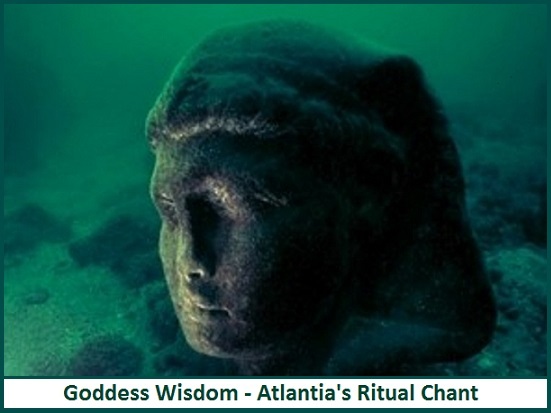 In their writing, Atlantia is Goddess of the Unexpected and the Atlantean Goddess of Invention. 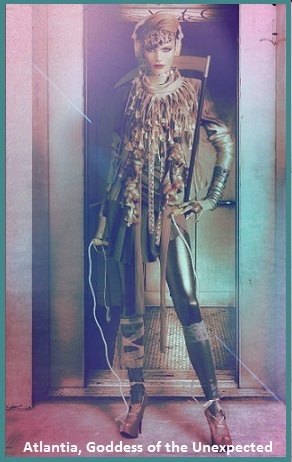 She, ultimately, represents the completely independent female half of a partnership with an equally independent male. The following Is Atlantia’s ritual and chant: MAKE THAT CHANGE! 1. Use at lease three stones or crystals to form a triangle on the ground large enough for you to sit within it cross-legged. 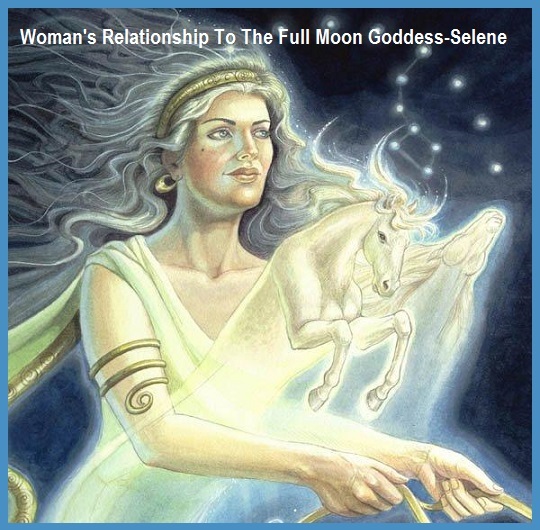 Hold a small drum, rattle or other percussion instrument, which represents woman’s connection to the rythyms of life. 3. Keep reciting these words in time to the drum until you lose yourself in the chant. You will find that when you have stopped dwelling on your situation, you will be struck with a new idea on how to proceed. You can then leave the triangle. 4. Next move eleven things in your home, that you have not moved in a year. 5. Give away eleven articles of clothing you have not worn in a year. Hopefully with practicing this ritual, you will take on the roll of Atlantia and begin to address any necessary issues. 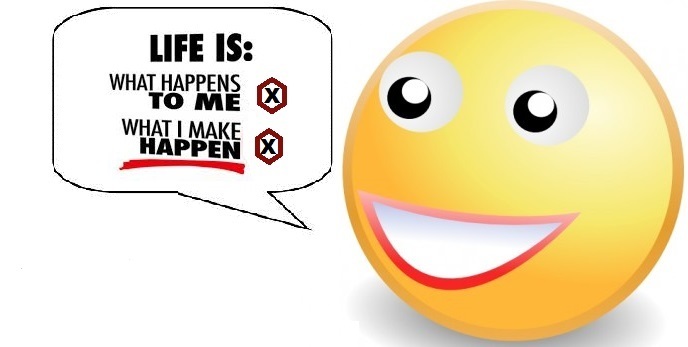 Unexpected positive results from your efforts to make changes in your life will follow. 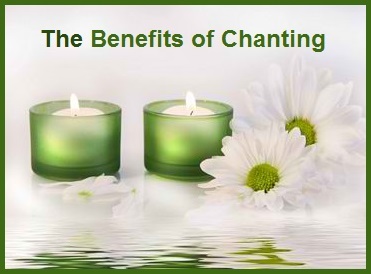 Chanting benefits every aspect of life, including physical issues, emotional imbalances, mental imbalances, spiritual blockages, relationship challenges, financial challenges, and more. 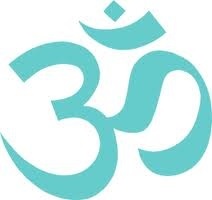 Chanting mantras works because they carry soul frequency and vibration with love, forgiveness, compassion, and light. 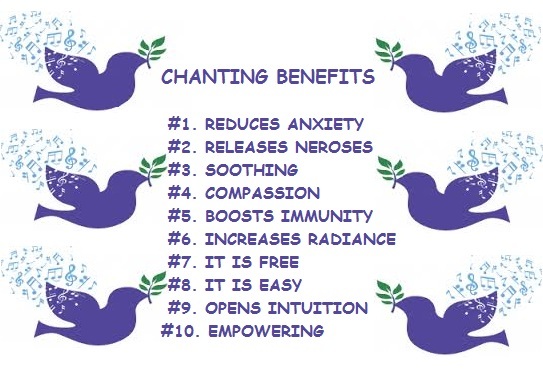 Chanting is Sound Power. You become what you chant. There are two ways to chant: silently and aloud. Silently vibrates the smaller cells and spaces in the body; it is yin chanting. Aloud vibrates the bigger cells and spaces: it is yang chanting. Both ways are correct. You may choose to do one or the other or both. Always chant silently when lying down so as not to drain your qi (energy). You might enjoy practicing the following Divine Soul Song, Love, Peace, and Harmony, given to Master Sha on September 10, 2005. 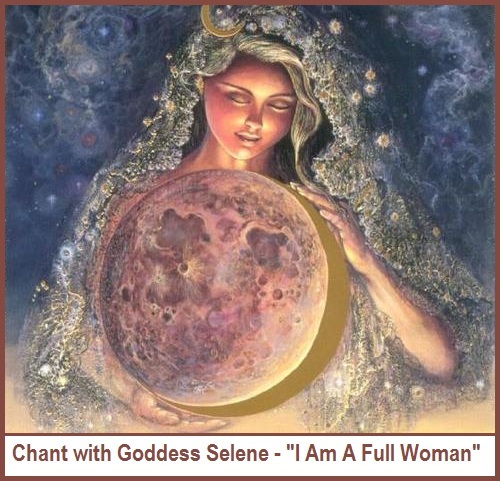 Each line of this chant is a treasure to transform not only our souls, hearts, minds, and bodies, but to create love, peace, and harmony for humanity. 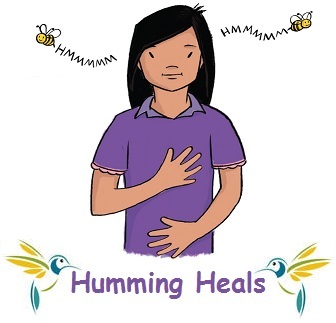 In the book and CD, Ease Chronic Pain, by composer Howard Richman and Music Therapist Judy Nelson, we our introduced to the healing of sound and music. 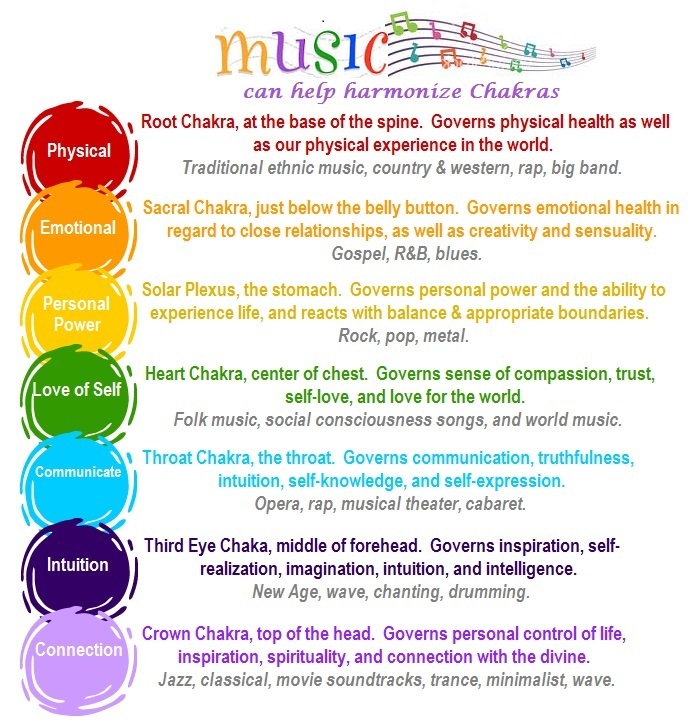 They share that certain types of music can stimulate specific chakras due to the lyrics, style, or intent of the composer. Below are some of the examples shown in their book. 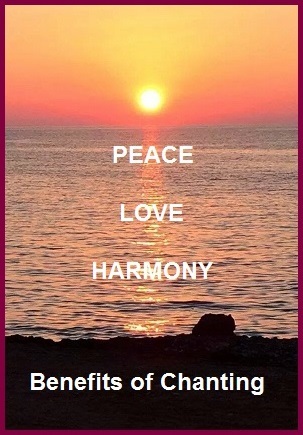 As with all vibrational sound healing, if these suggestions don’t resonate with you, go with what does. Who is Reponsible for Me? Today I want to share Barbara Hoberman Levine’s, Self-Help Experience #36 - Who’s Responsible for Me? 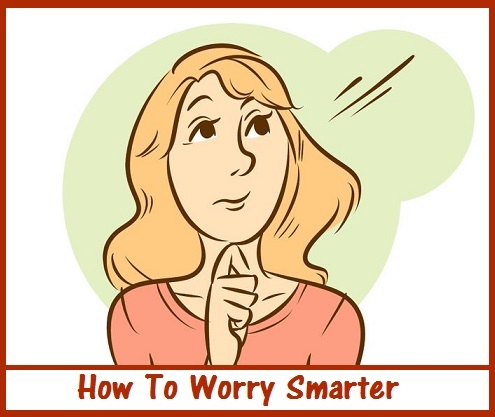 This exercise is found in her book, Your Body Believes Every Word You Say. 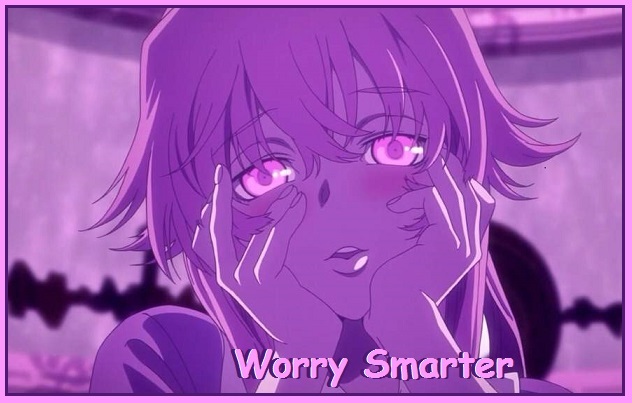 I recommend you use these instructions as mantras. Purpose: To accept personal responsibility for your life without condemning or judging yourself. Instructions: Remind yourself daily until these ideas become second nature. I choose what to think and feel. Responsibility does not imply blame, shame, or a negative evaluation of myself. 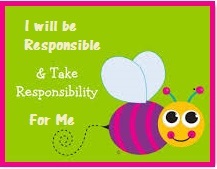 Responsibility is my acceptance (without judgment) of the control I do have over my life. 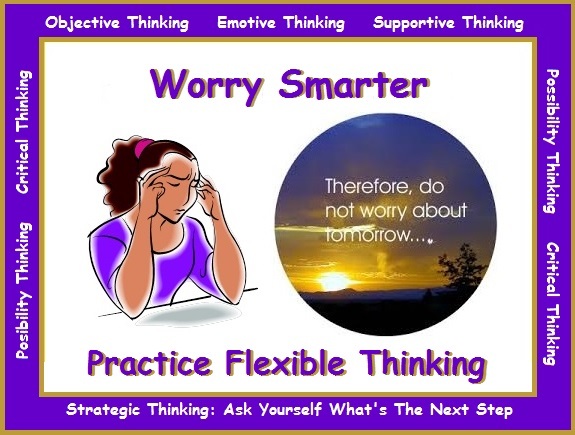 AuthorBarbaraHobermanLevine, Book-YourBodyBelievesEveryWordYouSay, NoCondemningOrJudgingSelf, PurposeAcceptPersonalResponsiblilty, RemindYourselfDailyIAmResponsibleForMyLife, Self-HelpExperience#36, UseInstructionsAsMantras, WhoIsResponsibleForMe? 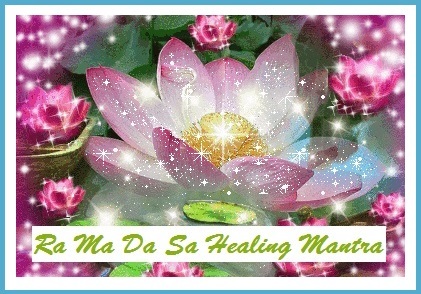 Ra Ma Da Sa connects you with the pure healing energy of the universe. 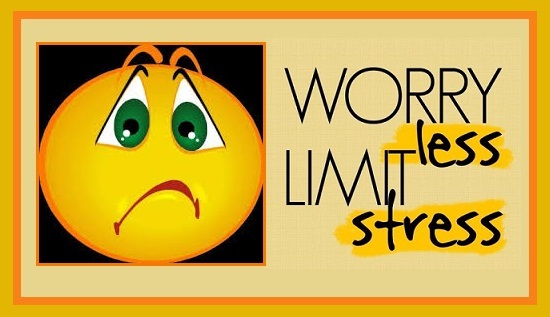 It is considered one of the most powerful mantras known and is extraordinarily effective in dealing with health challenges. It works on many levels; the mental, spiritual, emotional, and physical. Sit in easy pose with your legs crossed and spine straight, or sit in a chair with feet flat on the floor. Eyes are closed and focused at the third-eye point. 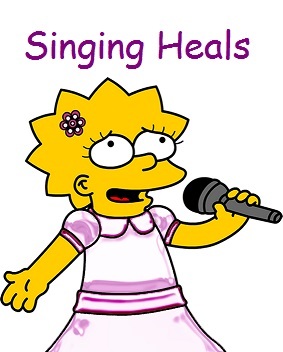 Mantra: Ra Ma Da Sa, Sa Say So Hung should be sung in one complete exhalation. As you chant the first Sa, your navel point is pulled in so that this syllable is abbreviated. You should also pull your navel point in as you chant Hung. Hung should be vibrated at the root of the nose. The rest of the syllables are drawn out in a strong, powerful chant at full volume throughout the meditation. Time: 11 minutes. 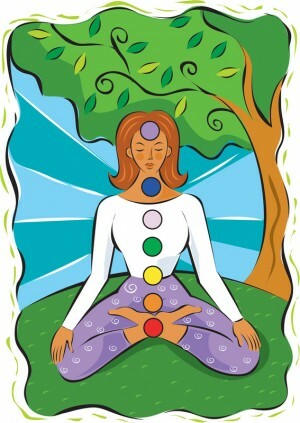 End: Inhale deeply, hold your breath and visualize the person you want to send healing to (it can be yourself). Make that image in your mind very clear and see a glowing green light around the person. Exhale. Inhale deeply, hold your breath and continue to send the person healing green light. Still keeping that vision in your mind, exhale. For the last time, inhale deeply, hold your breath and see the person very clearly, see the green healing light bathing the person, bathing every cell in the body. Exhale and relax.